What is a Tumblr Audio Post? 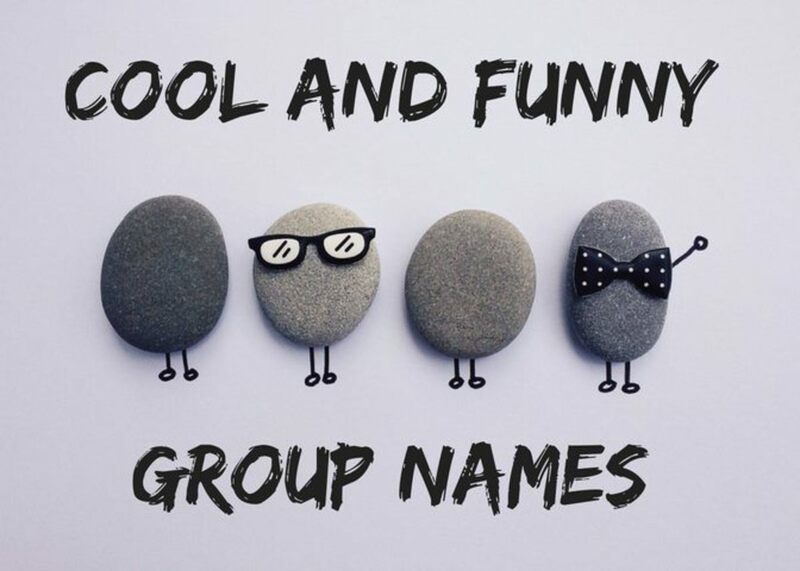 Tumblr is a microblogging and social networking website where users can share text posts, photos, links, audio, video and more. Via the website’s dashboard, users can share audio posts on their blogs with their followers. On the website, users have the option to upload audio by searching for a music track, uploading a personal file or inserting an external URL. However, the layout is different when using a mobile phone. When browsing Tumblr on a mobile phone, your options are more limited. It is still possible, however, to make an audio post to Tumblr on your mobile device. 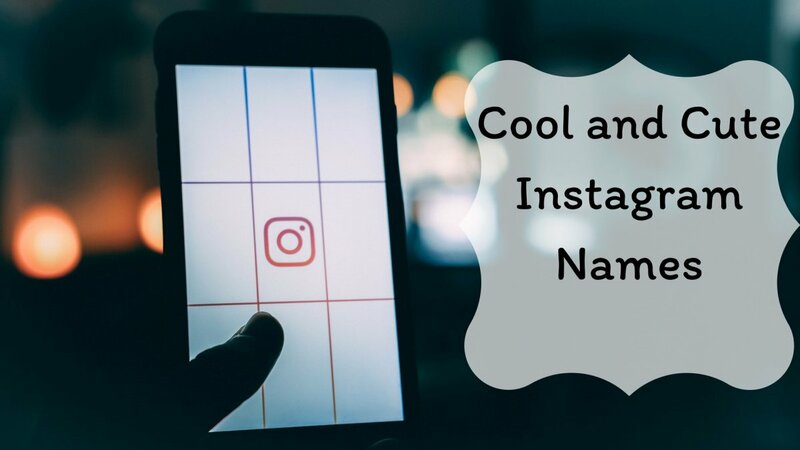 The process doesn’t involve going on a Tumblr app or accessing the site via your web browser; all you need is your phone’s audio recorder and an email account. If you have an audio memo you’d like to share with your Tumblr followers, you don’t need to upload it to your computer! Simply have your audio file ready, along with your email and your Tumblr account. Do you know how to make an audio post on your phone? 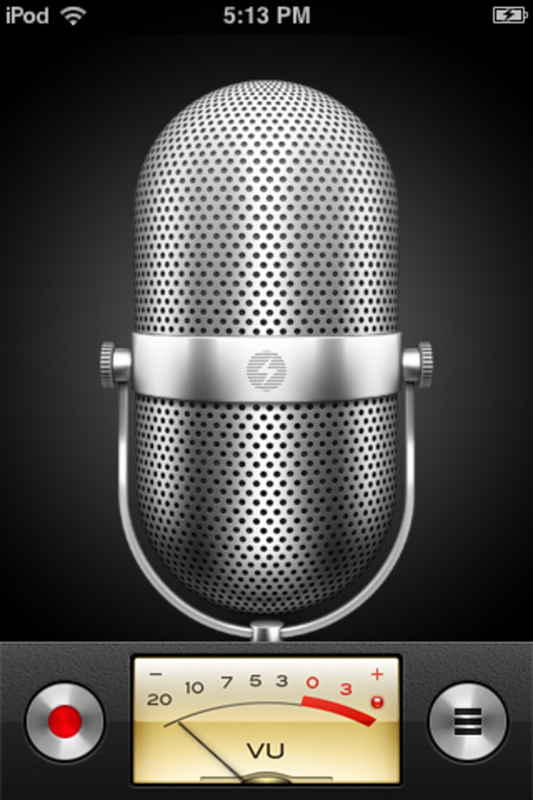 Depending on your mobile device, there should be an app that allows you to record your voice through the microphone. 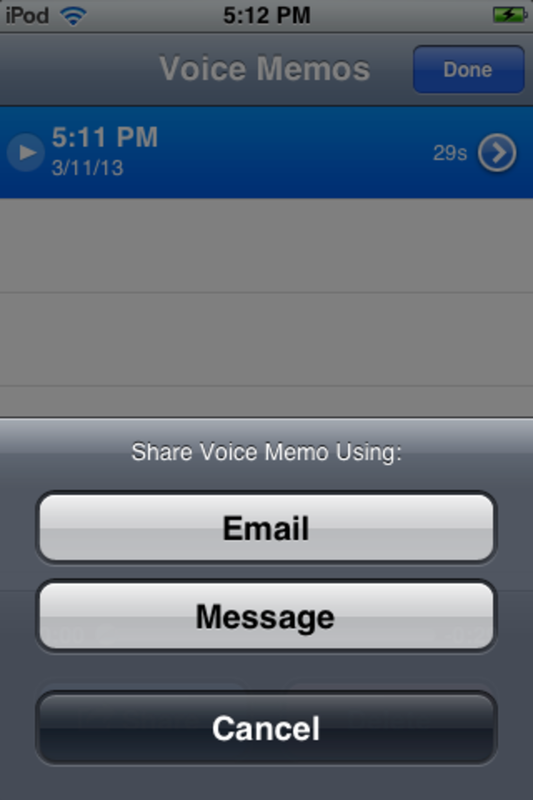 On the iPhone, this app is called “Voice Memo.” Most operating systems offer app downloads if you phone does not come with a voice recording alternative. Once your audio post is complete, you need to post it to your Tumblr blog. There should be an option to “Share” your audio post; on the iPhone, you can share the audio through email or a message. To post your audio to Tumblr, you’ll need to select the email option; there is no way to upload the audio via a mobile app or web browser. Tumblr provides each user with an email that they can use to post audio, text, photos, videos and more. 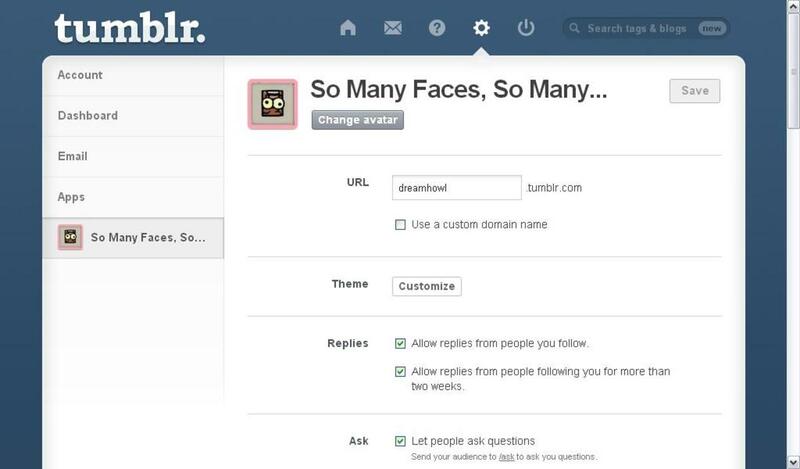 To find your personalized email, access your Tumblr account settings by clicking on the gear icon above your dashboard. From here, you can alter your account settings, email settings, dashboard settings and apps, as well as the personal settings of your Tumblr blogs. To find your Tumblr post email, click on the blog you would like to post to; the blog will show up with your icon of choice and the blog’s title. 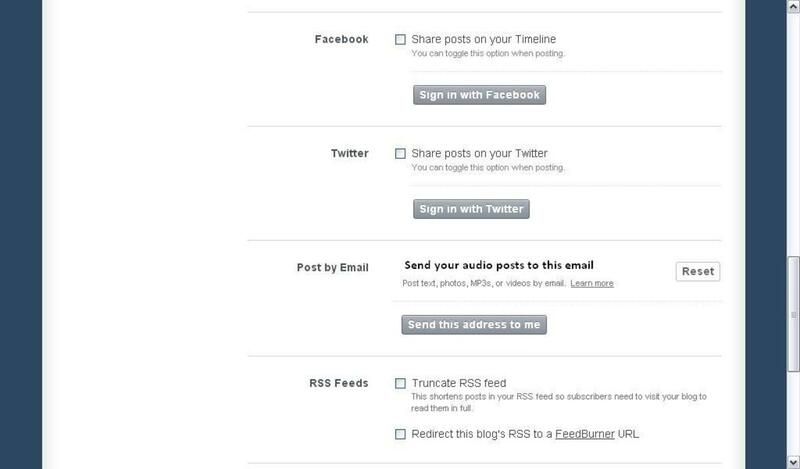 Your posting email will be different with each blog you have, so be sure to click on the right one! Also, be sure to have your email service of choice ready to create a new message. After selecting your blog, scroll down until you find the section titled “Post by Email”. Here you will find the email to send audio posts to from your mobile phone, as well as text, video and other posts. The email may contain a jumble of lowercase letters and numbers ending in “@tumblr.com” - clicking “Send this address to me” will email the randomized address to the email associated with your Tumblr account. Entering your randomized Tumblr email into your mobile device will attach the audio file and allow you to send it. Optionally, you can add a caption to the file by typing it into the “Subject” line of your email. Be careful, though; trying to upload an audio memo that is too big, the upload may fail. You may receive an email that lets you know the upload failed. When uploading audio with your mobile device, try to make it short to prevent this. Do you post to Tumblr via email? Are you having trouble uploading audio posts from your email on your mobile device? There are a few reasons why your posts may not be showing up on your Tumblr blog. Take a look at the tips below and see if they apply to your situation. 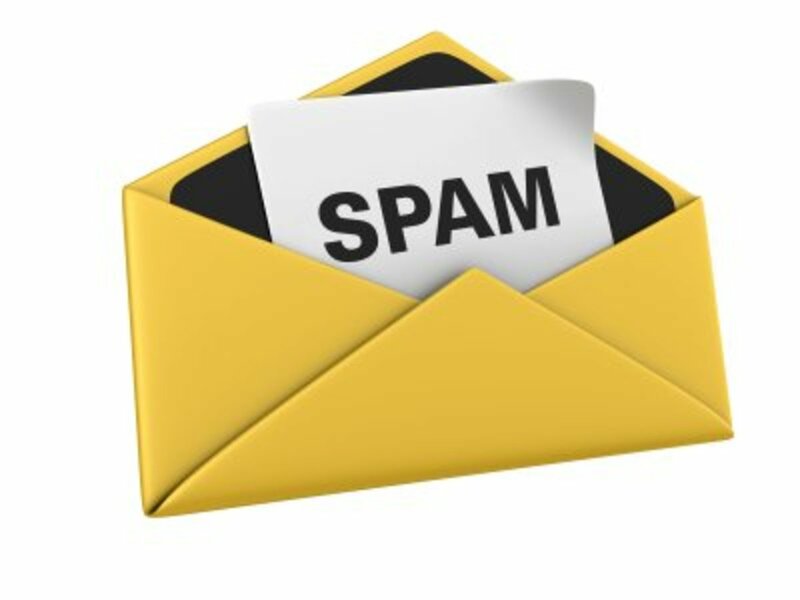 To post to your Tumblr blog with your email, you need to send the email directly to your Tumblr posting email; sending the file to another email first and then forwarding to your Tumblr will not work. Send all email uploads to your personalized Tumblr posting email, without any “CC” or “BCC” fields filled. 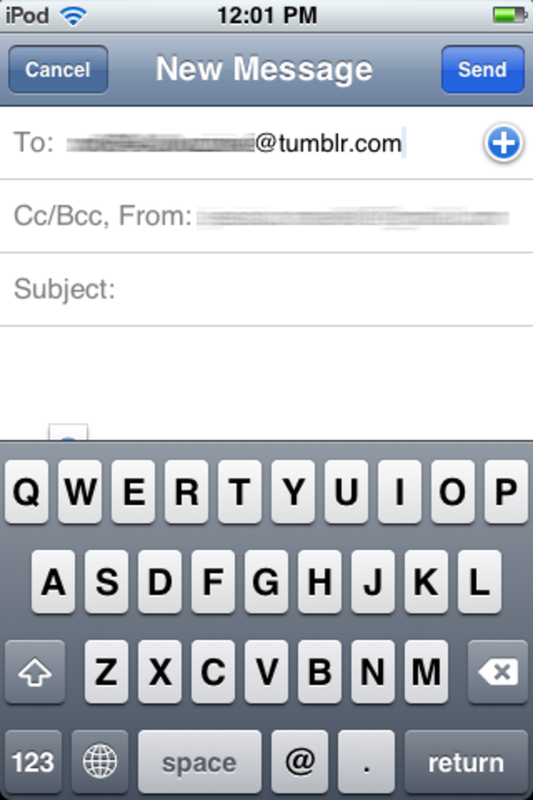 Be sure to enter the Tumblr posting email address into the “To” field. 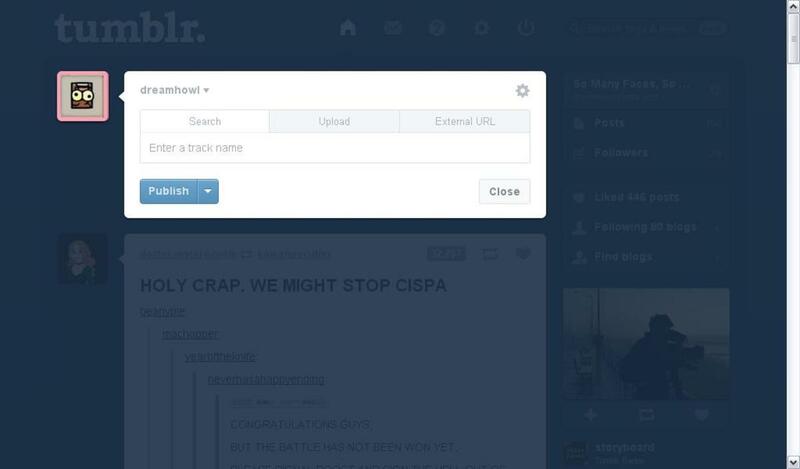 Placing the address into the “CC” and “BCC” will not upload the file to your Tumblr blog. This is related to the above suggestion. Double-check that you entered your Tumblr posting address correctly; a good way to ensure this is to save the email to your contacts. If posting to Tumblr with your email still isn’t working, try resetting your posting address in your blog’s account settings. This option is located right next to your posting address in the “Post by Email” section of the settings. By simply addressing a new email to your Tumblr posting email address and attaching files or text, you can update your blog from your email in any way. 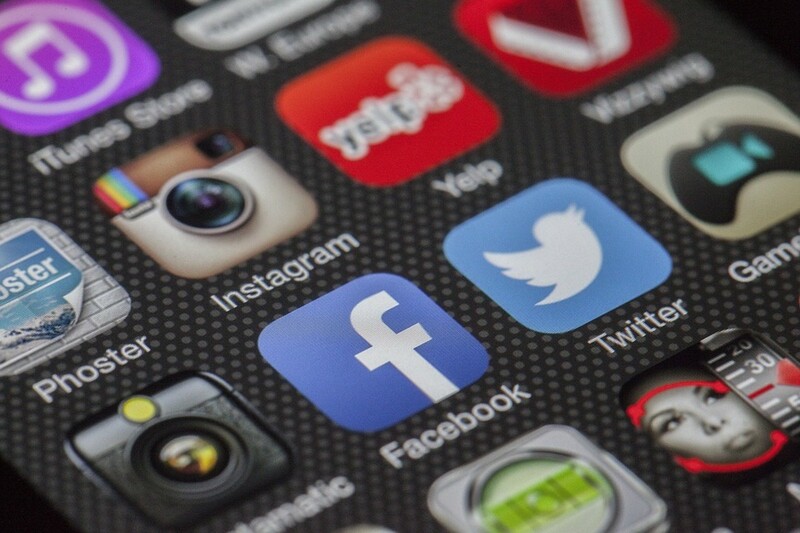 Attaching a photo will post the photo to your blog, the same as attaching multiple photos or a video will do the same. Attaching text or a link will post the content to your Tumblr. 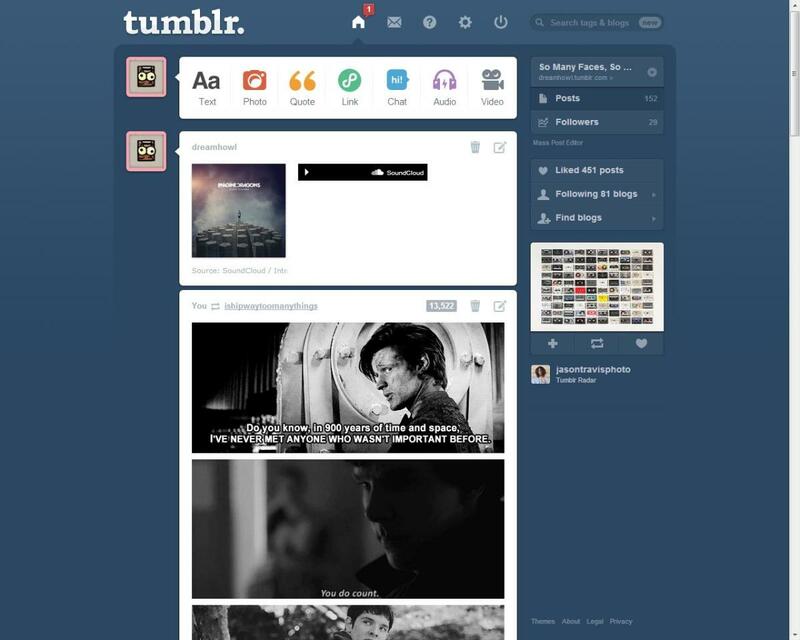 You don’t need an app to post to Tumblr on the go! 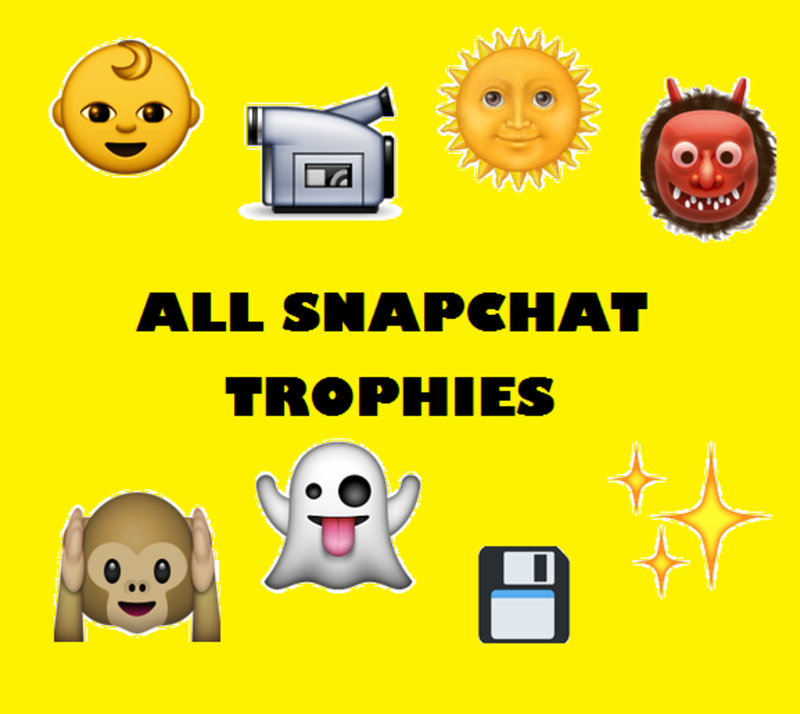 @Ann They would be posted on your Tumblr blog, which can be accessed in the mobile app or web browser. how do you access them after?